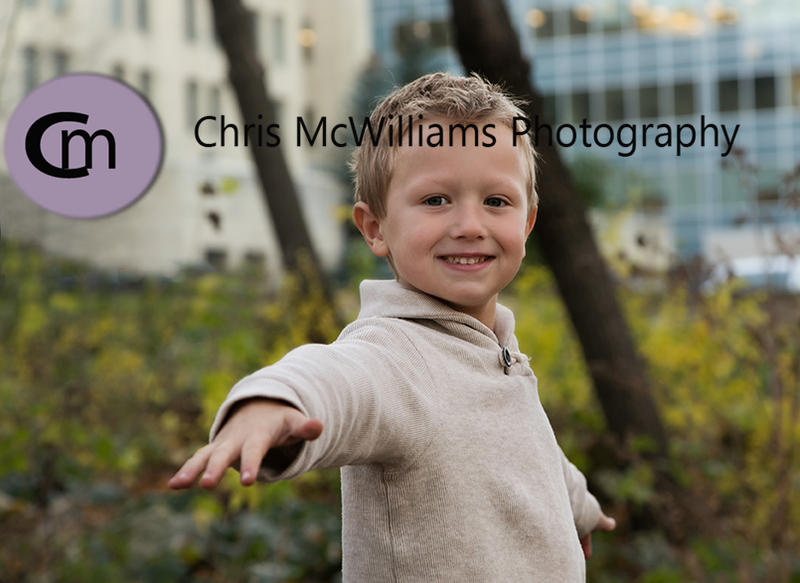 It was a beautiful sunny day here in Winnipeg today on Oct. 25th and a great day for some family photos. 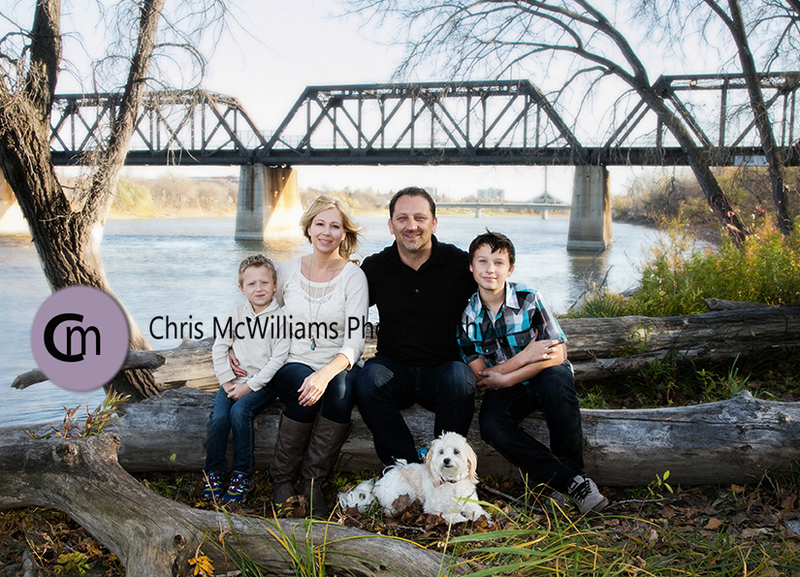 I loved spending time and photographing this family of 5 today down on Waterfront Drive. 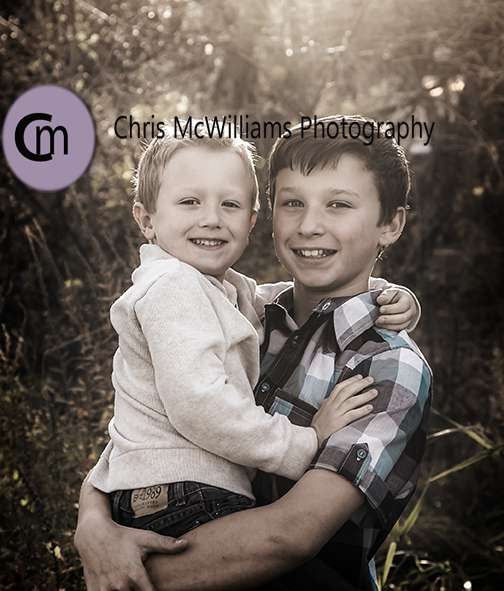 Their 2 sons are among the best models I have had and I love their cute little white dog.